It was good to see so many people showing an interest and turning out on such a freezing cold day. I know that some had some experience, but most had no idea what they were letting themselves in for. They each received a starter pack with the instructions, “On pain of death, do not write on these guideline sheets”. “Why not?” you may ask. Well, with care these sheets will last a lifetime. 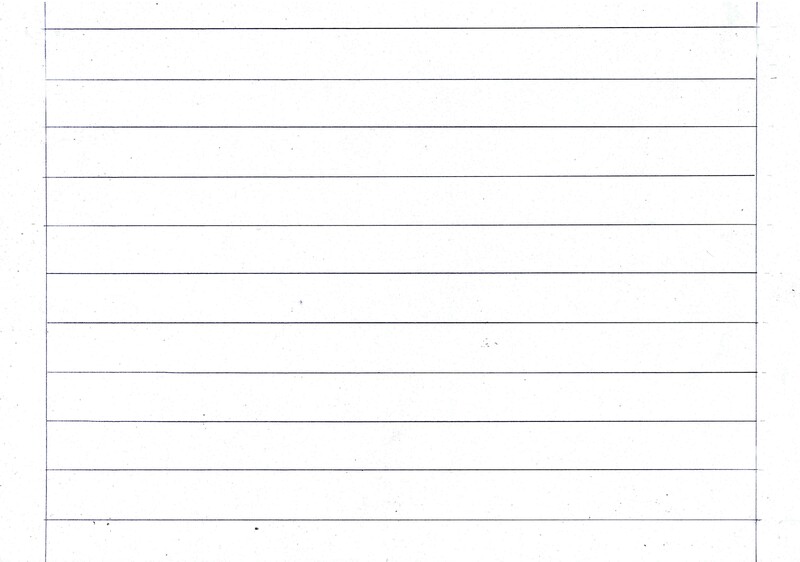 Once written on, unless you have unlimited access to a copier or PC with a printer, they are gone. In the pack were …. 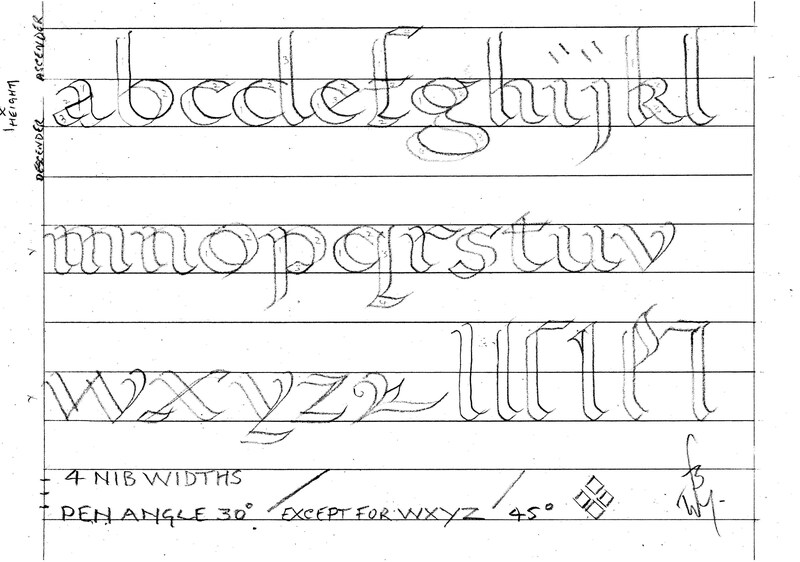 A3, Roundhand and Roman alphabets. 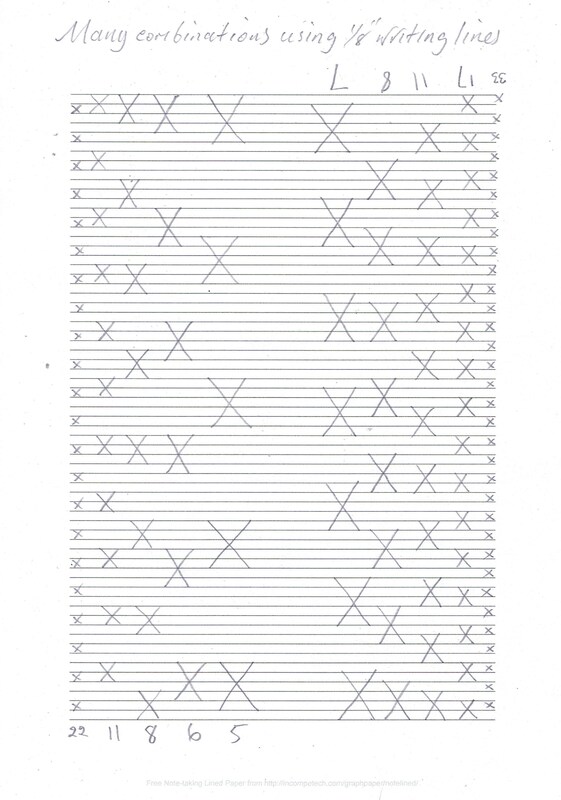 1 inch lines, a double page spread of 1/8 inch lines. 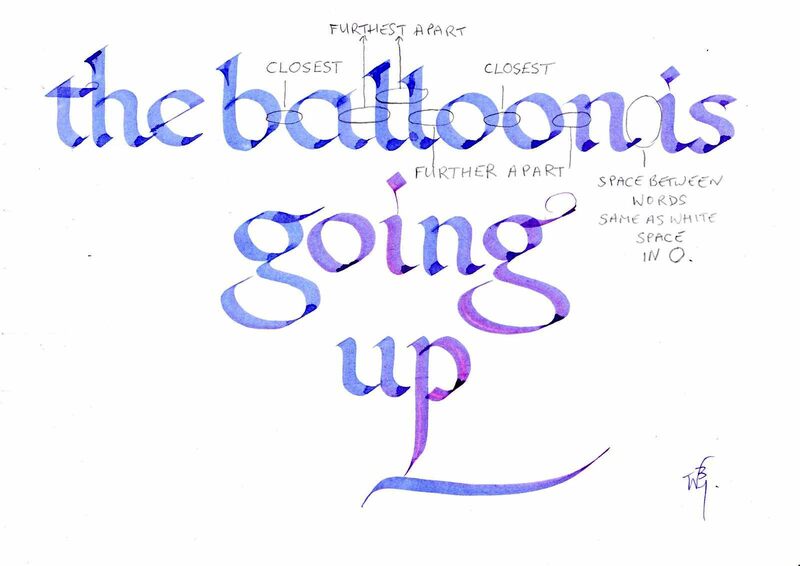 A4, a sheet of 1/8 inch lines with various combinations of letter sizes that can be used using the same guideline sheet, and a simple spacing guide, “the balloon is going up”. 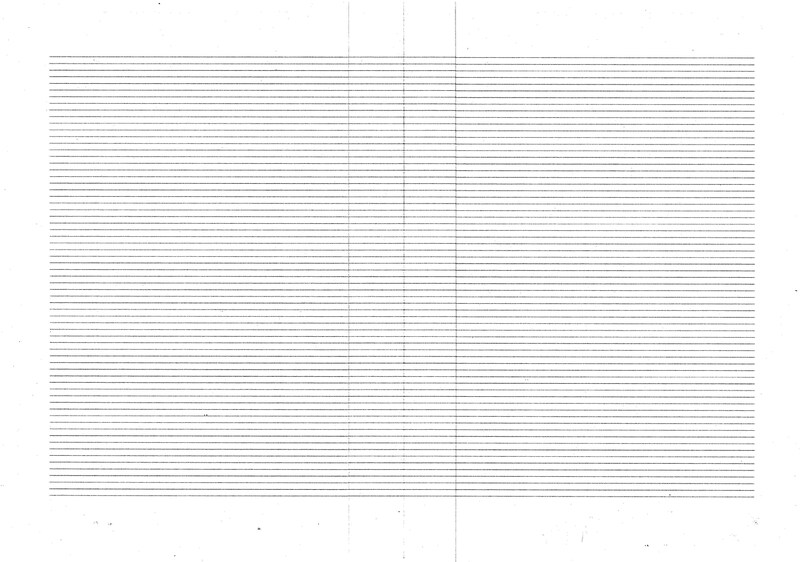 …….. and a set of double pencils. First, with a sheet of decorators lining paper spread across two tables, a very brief (we are here to learn how to do, rather than why) history of the scripts we were going to be using in this session, from Greek, to Roman Capitals, Roman Cursive, leaving Uncials for another day, through Alcuin’s involvement with the Carolingian and Humanist scripts, to Edward Johnston’s study of his foundational hand with which we begin today. Incidentally, Johnston’s book, Writing & Illuminating & Lettering is available, free, to download or read online. Perhaps I should have used Jeffrey’s video to illustrate. From Alpha to Omega, and A to Z and then a 30 foot roll of humanist minuscules with an x height of 12 inches spread before them the participants were invited to join in with their double pencils. Then, when I thought I had them on the ropes, I allowed a weary but cheery group to take a seat and with their 1 inch guidelines, begin the first lesson in earnest. Update. 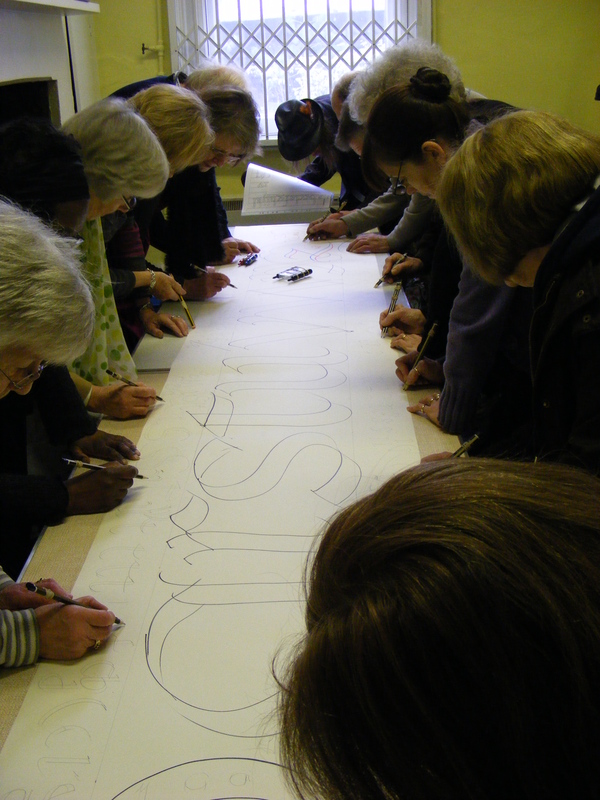 This video was filmed at Luton Irish Forum Calligraphy Group on 1st October 2013 by Peter Moss. First tracing from the guide sheet and then freehand using the 1 inch lines and referring to Calligradoodles 0002, cups of tea and lots of chat, time was flying and skills increasing. 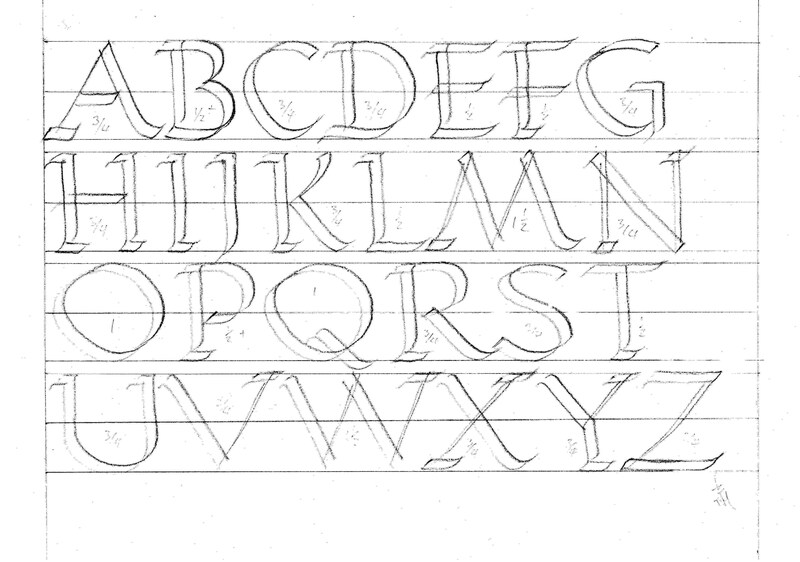 Roman Capitals (Lesson Two) will have to wait ’til next time but has been set as “gentle” homework as our next meeting is two weeks from now. plus, at some point we are hoping to do a live filming of Old English Blackletter Caps and minuscules as they are demonstrated. It looks as if we are going to be kept very busy indeed. I know that some of the class are unable, due to previous engagements, work etc to attend each session, but if you follow the blog and practise whenever you can, you should be able to keep up with events. With Thanks to Luton Culture and the Museum staff for putting up with us, and JEWELS for their generously discounted materials. Don’t forget. If you have any questions or suggestions, please don’t hesitate to use the comments box. More help and support at Calligraphy at Bill’s Space Mk II on Facebook. Looking forward to next time. Keep watching this space, and P,P,P.